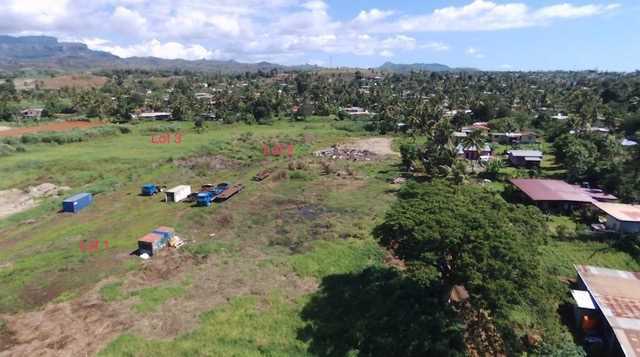 Situated off Naikabula Road, Lautoka is the opportunity to purchase just over 1 acre of land. 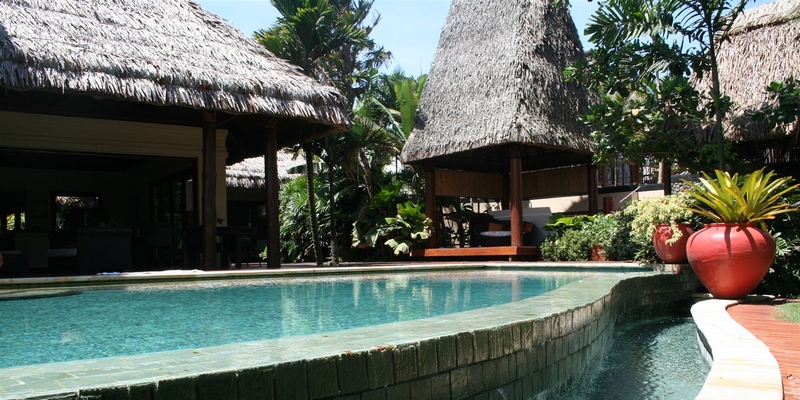 Zoned for industrial purpose, the property is situated just after the Fiji Water office and is accessible via an access road. With a brand new 99 year Lease which commenced from 2015, instructions are to present all offers. So don't delay, register your interest and commence on a business journey today.